Australia's premier wholesale nursery company, Fleming's Nurseries, required a complete web solution to incorporate their multiple web presences into one user friendly site. Built on a WordPress base, programmed in PHP and connecting to a Postgres database, we couldn't be prouder with the result. Want to register your own domain name? 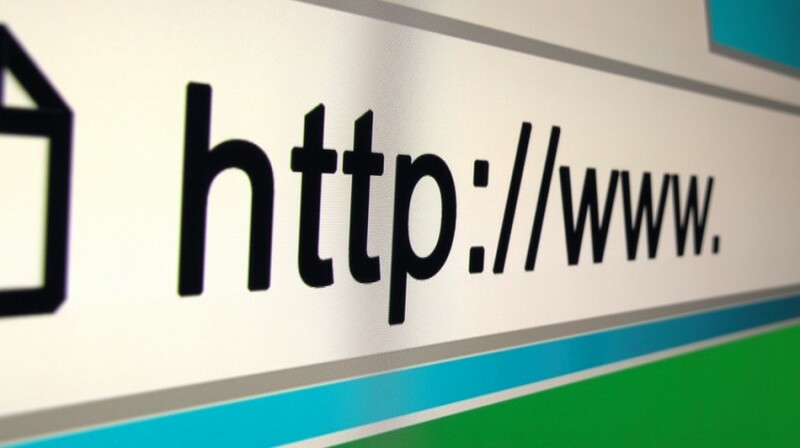 Web Initiatives are now offering a self-register domain name service. From just $18.99* a year you can find and register the right domain name for you. Each and every domain registration name comes with all you need to get online. Don't forget if you'd prefer we register and manage your domain for you we're more than happy to, just send us your request here. Want to control your message across multiple social media platforms like twitter & facebook all while updating your website? One post, multiple platforms updated, it's that easy. Need to sell your products on your website via a Secure Shopping Cart? From the simplest template based shopping cart site to detailed custom designed cart builds, we've got you covered. We can cater to all your Web Hosting needs. Want to sign up and manage your own hosting account? Prefer us to manage your hosting and email accounts for you? Maybe you need a secure shopping cart? Got a website no one visits? Maybe you need SEO from the experts to move your site up in the Google rankings, or maybe a paid Adwords listing could benefit you? We take the hassle out of both. Web Initiatives are a web design and hosting firm based in Berwick and the Mornington Peninsula, Melbourne, who specialize in creating stunning visual and highly functional web site design for SME's at an affordable price. Also offering extremely reliable and affordable Web Hosting, SEO and Domain Name Registration services, our goal is to exceed your expectations. We believe there is much more to creating an effective web site presence for your business than just making a site, putting it on the web and saying goodbye. We are with you right through the creative process and beyond, making sure you end up with the most effective and visible web presence for your business possible. If it's a Content Management System (CMS) you need we've got you covered, we're experts in custom WordPress builds that allow you the client to maintain the content of your website simply and efficiently. We provide a whole web marketing solution, incorporating social media such as Facebook and Twitter into your site to enable you to spread your message across multiple platforms with one simple post. © Web Initiatives Web Design SEO Melbourne 2002-2019. All rights reserved.